The flagship smartphone from Sony is expected to be unveiled later this month at MWC 2019. We’re now a little over two weeks away from Mobile World Congress, which is arguably the biggest and most important tradeshow for the global mobile industry. Just about every smartphone maker will be making their presence felt at the event, and one of them is Sony. The Japanese technology major sent out invites for its MWC 2019 briefing, where it’s expected to launch the Xperia XZ4. Sony’s upcoming flagship has seen a truckload of leaks and rumors over the past few weeks, so we have a fair amount of idea as to what to expect from the smartphone. 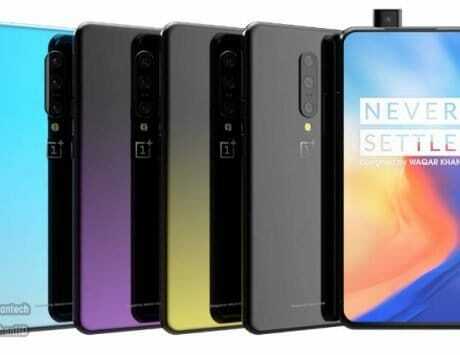 Now, another bit of news has surfaced online, all but confirming what could very well be the biggest ‘unique’ feature of the smartphone. As noted by LetsGoDigital, Sony recently filed a trademark with the European Union Intellectual Property Office. The trademark in question is ‘CinemaWide’, and there’s little doubting the fact that it’s related to the Xperia XZ4’s display. The barrage of leaks so far has indicated that Sony’s upcoming top-tier smartphone would come with an extremely tall and thin OLED panel, with a 21:9 aspect ratio. 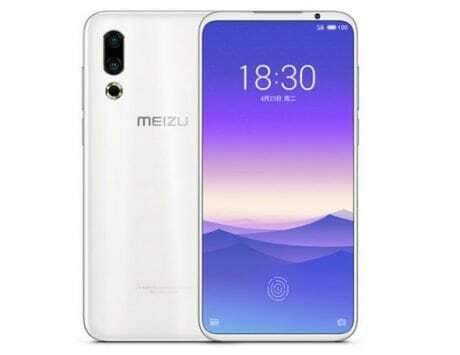 It’s also been hinted that this would be a 6.5-inch display with a resolution of 1440×3360 pixels. Going by the trademark, it seems Sony would be marketing the display on the Xperia XZ4 (and possibly other smartphones in the line-up, if any) as ‘CinemaWide’. 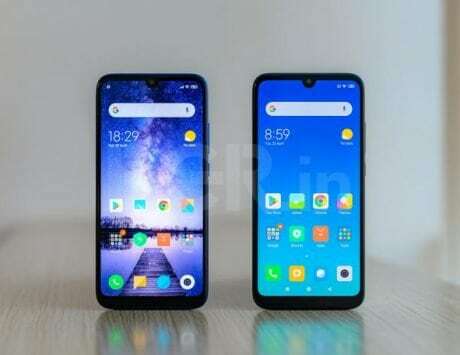 The name itself indicates that the display on the XZ4 would be ideally suited for video consumption, specifically for movies recorded in CinemaScope. While the display surely is its biggest highlight, the Xperia XZ4 is expected to be fully-loaded when it comes to hardware specifications as well. 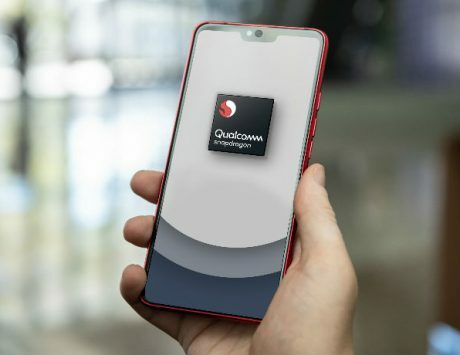 A recent report claimed that the top-tier smartphone could come with a Qualcomm Snapdragon 855 SoC, paired with up to 8GB of RAM and up to 256GB of internal storage.